Take on the world's best self-defense training today. 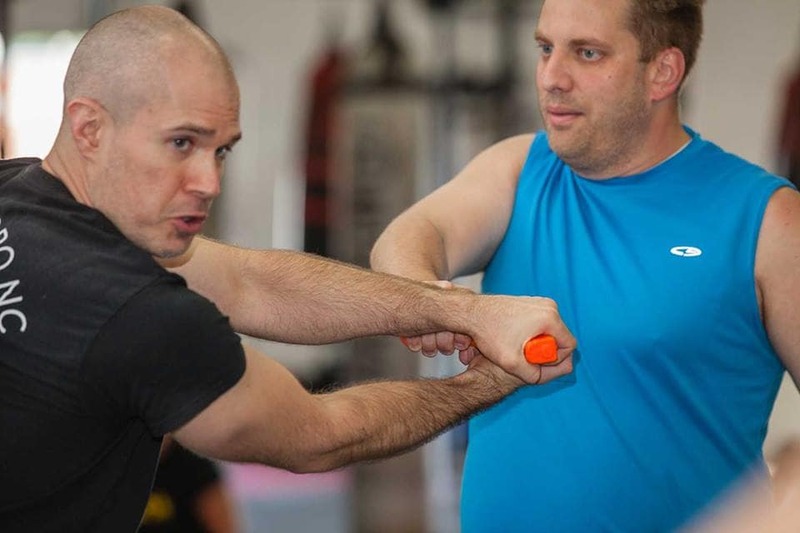 Krav Maga is renowned as a cutting-edge tactical defense system and total-body workout that is great for everyday men and women across Greensboro. Don't miss out! 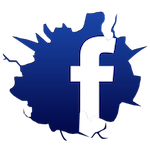 Join us in Greensboro today for the best Kids Martial Arts Classes in town. 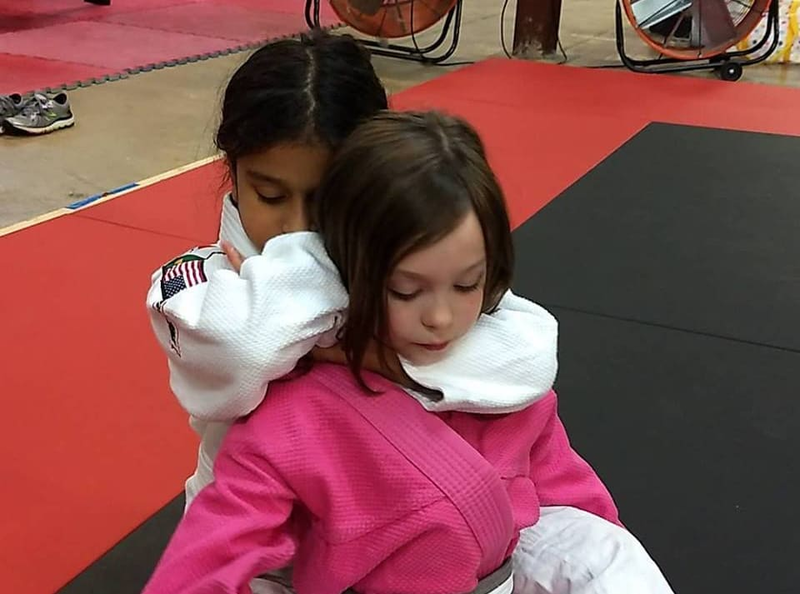 Our system relies on the skills of Brazilian Jiu-Jitsu to give students confidence, discipline, and respect. Give your child a boost in no time! Take on a true total-body workout today with our Women's Cardio Kickboxing and Metabolic Conditioning in Greensboro. We're helping everyday women build strength and see long-lasting results with classes that are actually fun! Don't box yourself into just one discipline or training routine. 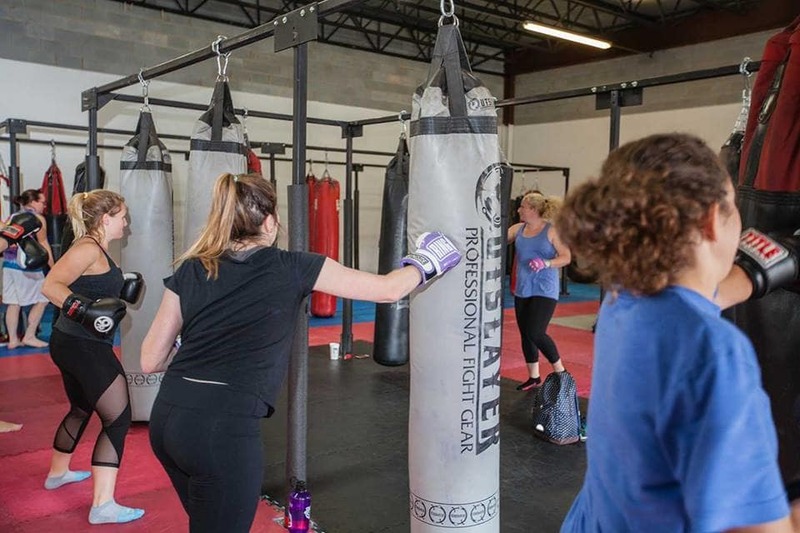 Check out our Mixed Martial Arts Classes in Greensboro today and push yourself with BJJ training, Kickboxing classes, and boxing instruction! Great gym, I love the workout schedule and Kim is very motivating. It feels good to smack that bag around for a few hours a week :) Totally supportive environment, and everyone is welcoming and helpful - it isn't intimidating at all even for a noobie like me. Highly recommend! I have had memberships to 7 other gyms in the area over the last 20 years, Octagon is hands down the BEST. My teen is taking krav maga and jujitsu and to quote her, "I love it because I am always learning something new." David takes pride in his work and it shows. I do personal training with Kim--she does a good job of rotating the workout and providing a variety. It's an encouraging, professional environment where you are pushed to be your best and reach your goals. Omg ! It's only my 2nd night and I'm having the time of my life!!! The Women's kickboxing class is so much fun! I called last week and David was such a great help and offered me to come check the class out before I signed up. But he was so professional and great to talk to and answered my questions without rushing me that I just signed up without trying . Best decision I've made in a long time ! Kim is so wonderful during the class and constantly checks on you to make sure you're ok and that's a blessing because I came to class after being sick for 2 weeks and just getting back to my old self . This is the best workout and stress reliever ever! I thought Zumba was fun....boxing got it beat! The hour goes by way too fast!! !